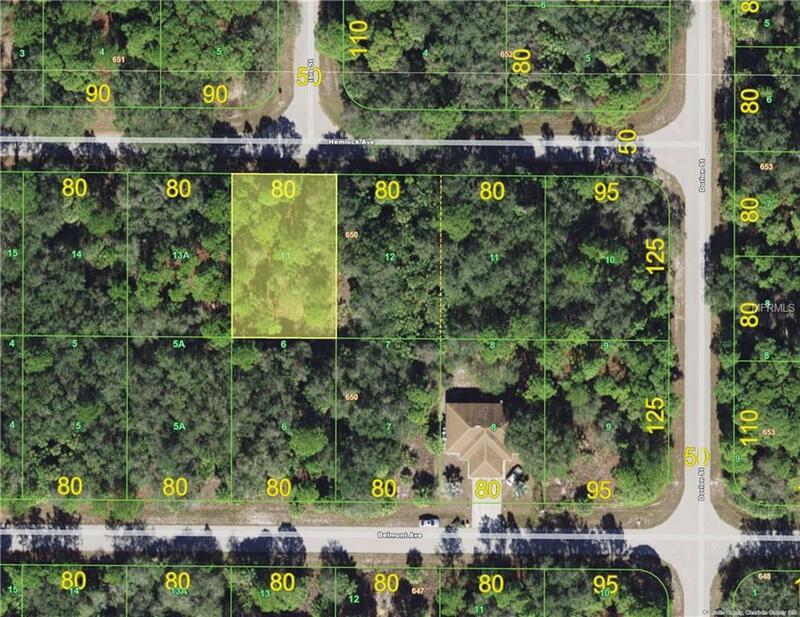 Duplex lots are becoming scarce as investors are buying up the available inventory! 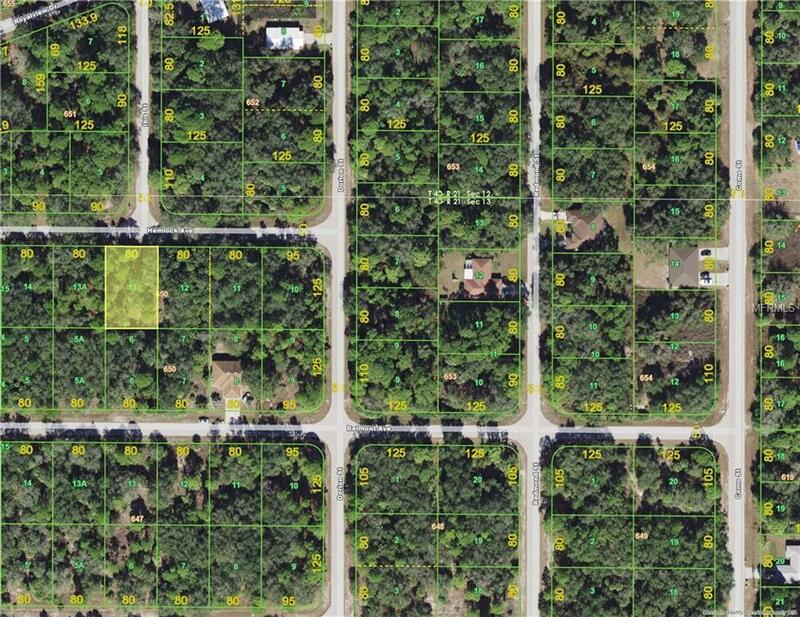 This one is located on a pretty tree canopied street with schools, shopping, restaurants and ball park nearby. It's also in the sought-after X flood zone! Seller has a multiple properties for sale in the area. Investors: make your move soon!